To conserve natural resources and save money, Rönnskär was looking for smart ways to reduce water consumption, realize energy savings from reduced pumping costs, and meet tougher environmental regulations. 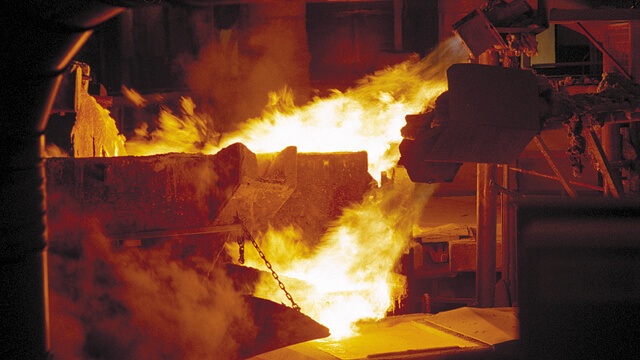 The Boliden-owned Rönnskär smelter at Skelleftehamn on the Baltic Sea is one of the world’s most efficient copper producers. Here, hundreds of Alfa Laval and other manufacturer’s plate heat exchangers are at work to cool various copper and zinc smelting processes. Most heat exchangers are equipped with titanium plates to prevent corrosion since seawater is used.